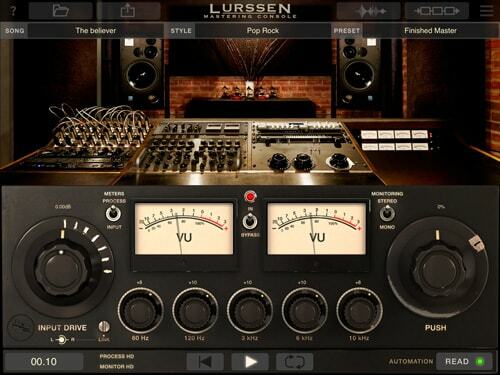 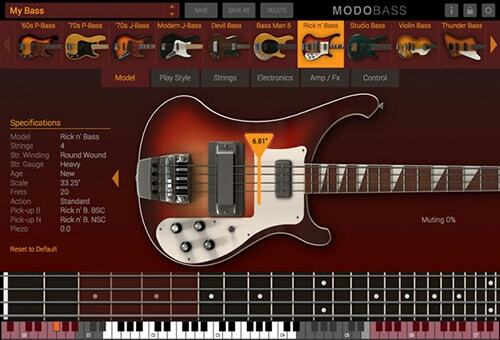 World-class mixing and mastering plug-ins on demand. 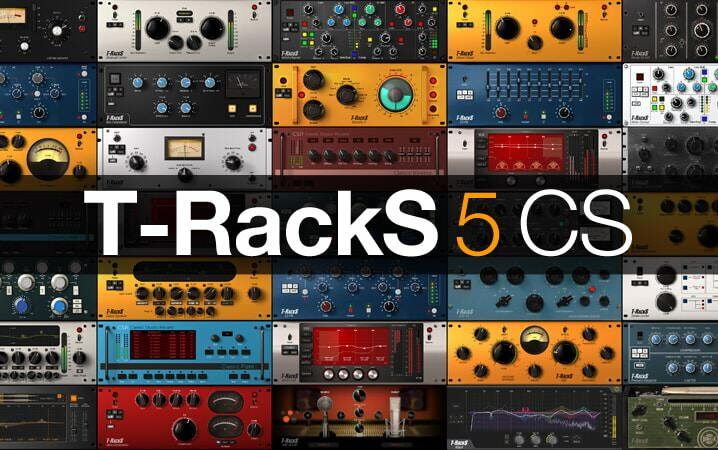 Close your eyes and picture a store full of cool, powerful processing gear including compressors, limiters, reverbs, de-essers, multiband processors, and a shelf full of vintage, legendary gear emulations. 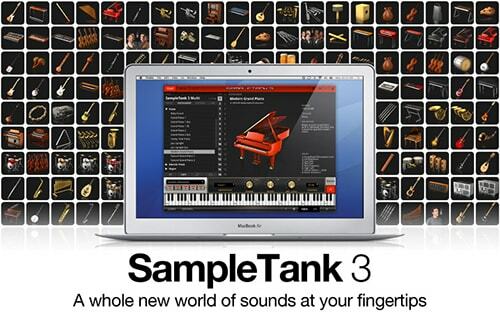 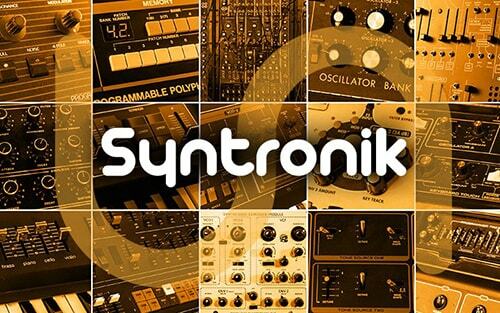 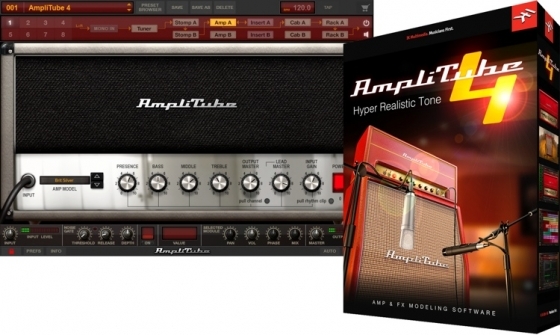 In short, a dream store for recording musicians, engineers and producers. Get ready, it's your turn to step up to the conductor's podium to experience the most emotional orchestral collection ever released with Miroslav Philharmonik 2 CE. 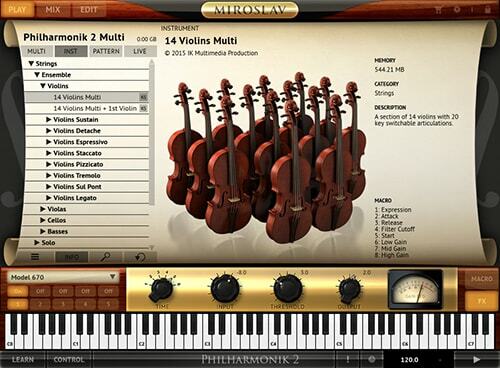 When it comes to new sounds, variety, character and content size, Miroslav Philharmonik 2 CE beats every competitor.